I tore through 8 books in September. Lots of travel time, four 14 Day library books, and beach time made it be a very productive reading month. I was surprised by What She Ate. It sent me on a spiral into learning more about Eva Braun and Third Reich. I’ve picked up a few books on the topic. I’m pretty sure Kneckt stole a Siena College professors’ life story for her novel. I’ll be writing reviews of the books and posting in the upcoming weeks. After the Albany Book Festival I’m feeling inspired. Hearing all the authors speak about their work was energizing. It reminded me why I begin this pet project. Reading is important. Reading is thinking. The more people who read the better off we are as a community. 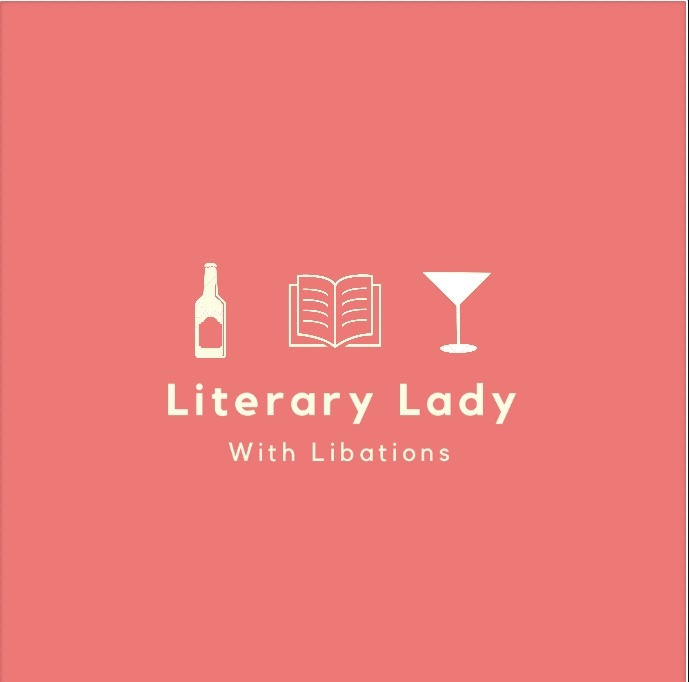 If I can help contribute to someone else picking up another book or reading a little bit more, then the time I invested in Literary Lady is worth it. TRYING TO BE BETTER. But it would appear I failed for another month seeing as its April 23rd. I’m currently on the road for my full time (“real job”) and have found myself with an extraordinary amount of alone time in hotel rooms over the last few days. Fates and Furies knocked my socks off. I only moved it up on my #TBR list because she has another book coming out that has a lot of buzz surrounding it. I read Girls Burn Brighter in one day. Which says two things: 1) it was a great story 2)I was at my parents house for Easter break and had nothing to do. It was an eye opening book and am in the midst of doing a deep dive into the background information on the book. They are listed in order of when I completed them. 3) The Wife by Alafair Burke – see my review here. My favorite book for the month was The Wife. While I’m writing this post, I was trying to put my finger on why I liked the book so much. The best answer I can come up with was because everything about it was so unexpected. I read The Couple Next Door in a mad dash to finish it in time for book club. Then I arrived at book club to find no one but me had read it. I have been reading Chelsea Fagan since she was over at the Thought Catalog. Her book is a great resource for anyone who is looking to learn the basics about money. She gives great information in an easily digestable way for the finance newbies.